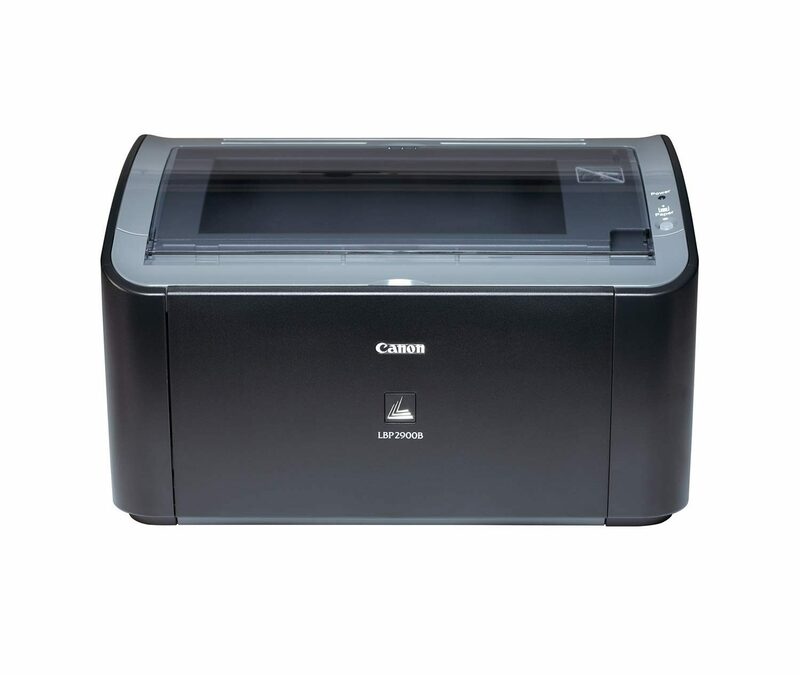 By harnessing the power of Canon Advanced Printing Technology (CAPT) and Hi-SciA (High Smart Compression Architecture), this printer is able to process image data faster than conventional printers. What Hi-ScoA does is compressing print data into smaller sizes for quick transferring from computer to printer with CAPT. The result is superior print speeds without any expensive printer memory upgrades. Print crisp and clear black & white documents, presentations and more in the professional laser quality you demand. With super-fast printouts of 12 pages per minute on A4 paper, this printer delivers speed and quality in one. Get quick quality results with no wait time, thanks to Canon's exclusive On-Demand Fixing Technology, which transfers heat instantly when activated. Quick Warm Up time enables the printer to respond quickly from Standby Mode, delivering fast while saving you power costs.